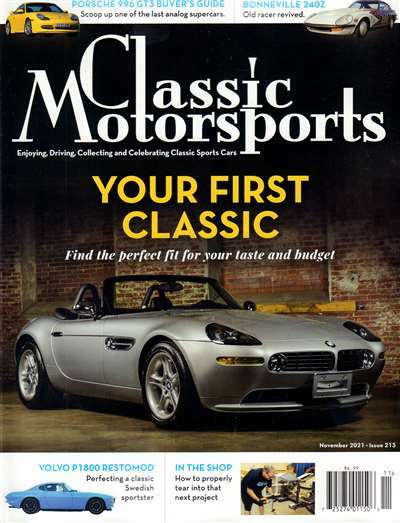 Subscribe to Classic Motorsports Magazine at MagsConnect Canada. 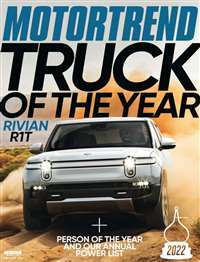 Tired of Car Magazines that are little more than thinly veiled advertisments for parts manufacturers? So-called "Tech" articles that are long on flash, but short on detail? Then Classic Motorsports is the car magazine for you! I love their DETAILED tech articles. 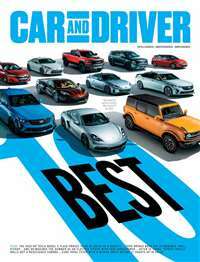 I love the sheer variety of the cars they cover, and each article is an education. Classic Motorsports (and it's sister publication, Grassroots Motorsports) are independently owned. They are not part of some huge media conglomerate. 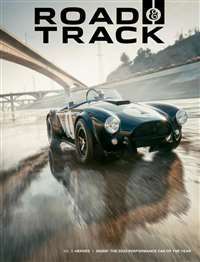 It's owned and written by real gearheads, and it shows on every page. We get several magazines at my house, I typically thumb through them, read an article or two, and they get thrown out. Last Christmas my wife bought me a two year subscription to Classic Motorsports. 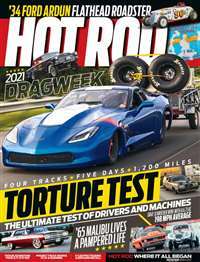 As a British car nut, I knew that Grassroots Motorsports had purchased British Car Magazine to form Classic Motorsports but had not read the new magazine. The Best $24.99 Ever Spent!!! 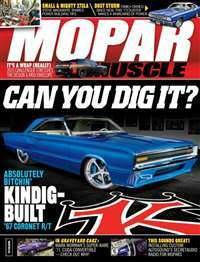 Classic Motorsports Magazine and its sister publication Grassroots Motorsports are in my mind two of the best automotive publications out there. The articles are very informative, and written in a way that any enthusiast will enjoy them. No matter what their level of ability is. Reading these two magazines is like sitting in the garage listening to a friend tell you of their latest automotive adventures. This in itself would be enough to make them a must buy for me.